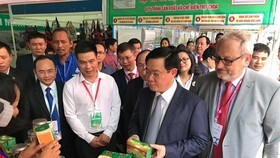 Ho Chi Minh City targets reducing the volume of plastic bags used at supermarkets and business centres by 65 percent, and at traditional markets by 50 percent compared with 2010. 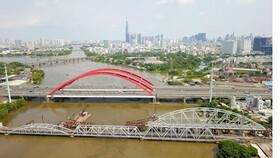 Besides, the city will require all industrial parks and complexes, export processing zones and hi-tech parks to have wastewater treatment and waste water monitoring systems. They will all be supervised and inspected by state agencies. The goals are part of an environment plan for the 2018–20 period with 10 goals of the municipal People’s Committee. 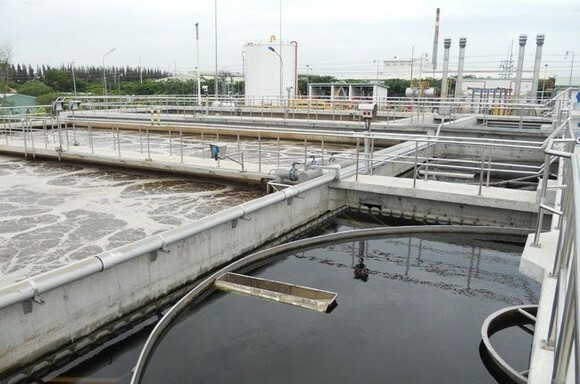 Waste water discharged from hospitals and industrial facilities must be treated to reach certain environmental criteria, and 80 percent of household waste water discharged from urban areas will be treated to meet environmental standards. In addition, emissions from road traffic will be reduced by 70 percent, and all household solid waste, hazardous waste and health-care solid waste will be collected, transported, processed, recycled and re-used to reach certain environmental criteria. At least 40 percent of the city’s household waste will be recycled, with 60 percent buried under required environmental standards, while pollutants discharged into water resources will be reduced by 90 percent. Other goals include having 80 percent of the population become aware of their environmental responsibility. The use of renewable energy will rise to over 1.74 percent of total energy consumption in the city. 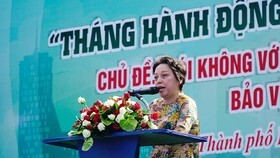 The programme also aims to enhance community responsibility and competence of Government officials and managers, and to ensure that all officials and over 80 percent of residents in communes and wards affected by climate change have basic knowledge about climate change, measures to fight floods, and ways to reduce the impact of health hazards. 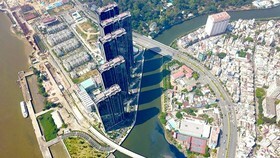 During the 2016 – 17 period, at least 90 percent of gas emissions in HCM City were treated, and all households used clean water for their daily activities. 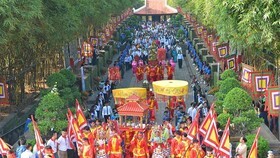 All waste burial sites reached the environmental criteria, and the forest and greenery cover rate was over 40 percent. 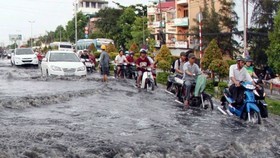 HCMC has also worked with Binh Duong province to reduce pollution in Ba Bo Canal which runs through HCMC and Binh Duong province. Together with some 370cu.m of waste water treated at plants and industrial parks, these facilities treat about 21 percent of the city’s waste water per day. 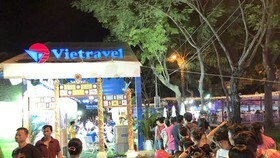 HCMC plans to expand three waste water treatment facilities with total capacity of nearly 1 million of waste water per day. 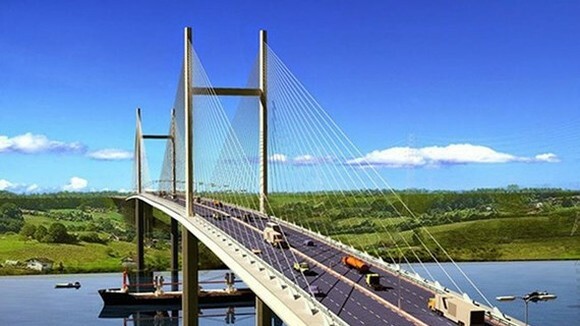 This is slated to be finished by 2020. These facilities would treat all waste water in the city.